Even though most people use WhatsApp and Facebook Messenger for chatting, there is no dearth of alternatives available. There are privacy-focused options such as Telegram, and sticker-filled apps such as WeChat, so there is a messaging app for every purpose. 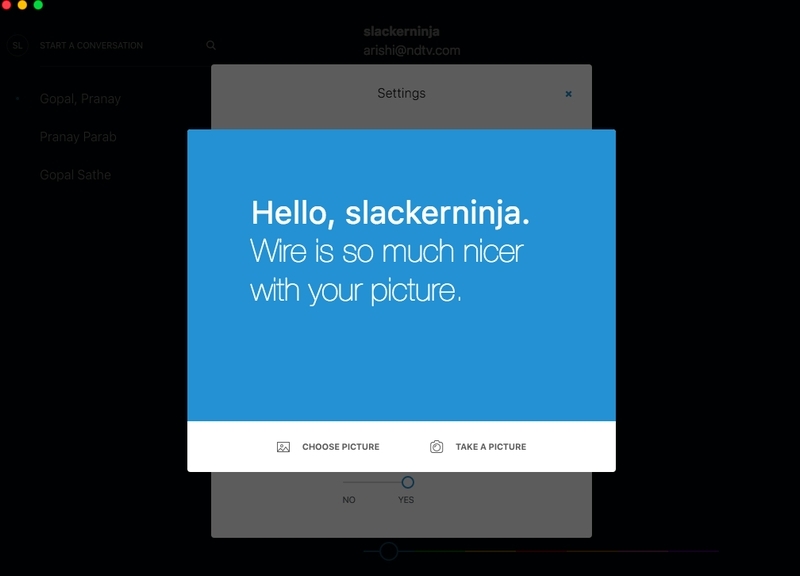 One such app, Wire, takes a slightly different approach. Wire’s appeal lies in its simple, clutter-free design that is suitable for both professional and personal use. The app, which is backed by Skype co-founder Janis Friis, let’s you chat, share images, and make voice calls to other Wire users. Like WhatsApp, and some other apps, Wires uses your phone’s contact list to quickly connect you to other users you know. It has recently launched a Windows app to complement its iOS, Android, OS X, and Web apps. 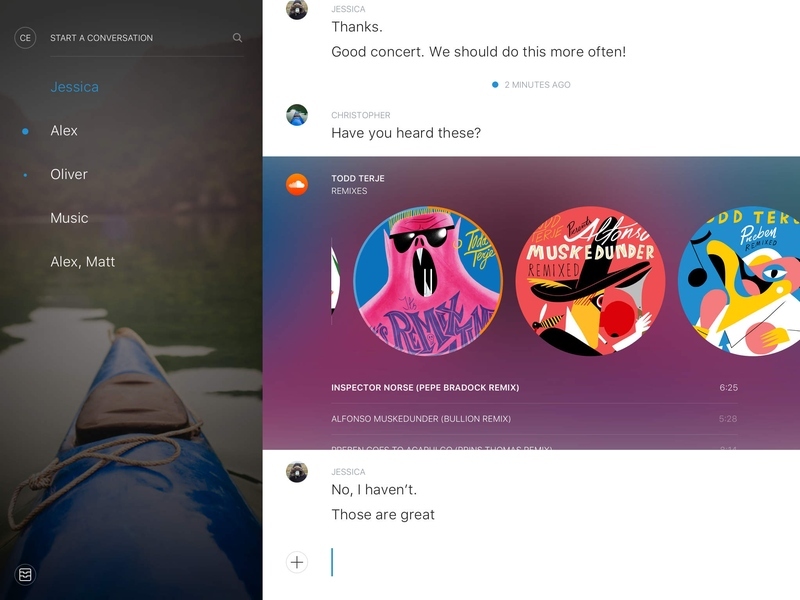 Wire’s group calling feature and clean interface made us wonder if it could find a niche that swears by the app. We used the app on various platforms to find out. True to its claim, Wire does have a neat interface. With a white background, a large and clean font, and a relatively minimalist interface, it looks good and is easy to use. You can sign up with your phone number or email address. This reviewer couldn’t sign up via SMS because he received the verification message around two hours too late, but two colleagues didn’t face this issue, and were able to sign up and verify their numbers without any issues. If you do face this problem, you can always go to Wire’s website and sign up using an email address, which is also hassle free. Wire was snappier than WhatsApp, Messenger, or Slack (which we use for office-wide chat) and it helped that the app looks really nice too. The Web interface had all the same features and worked without any problems – we had to create a password using our phone, and after that, we could log into Wire through the browser. The new Windows app works just like the Web interface, and looks the same too. 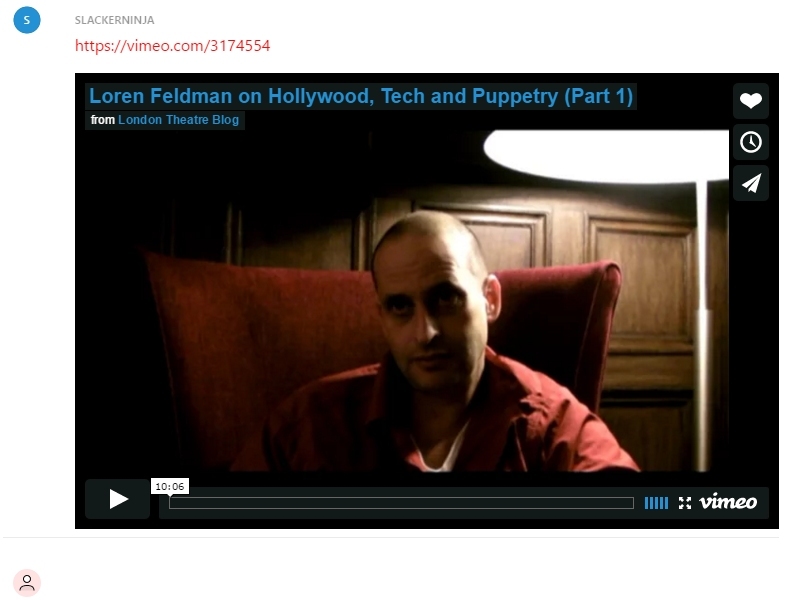 The biggest annoyance we had with Wire was its insistence on making you upload a profile picture. One of our colleagues didn’t do this on the Mac app and he was greeted with a large pop-up asking him to upload a picture. This pop-up couldn’t be closed without uploading a picture and the colleague was locked out of the app until he did. The only way for him to chat with us was to click on Wire’s chat notifications. But if no one messaged him, he couldn’t use the app without a picture. Wire lets you upload pictures, add gifs as you type (with Giphy integration), and ping your contacts in case you want to ensure that they haven’t missed your message. The calling feature also worked as expected. Wire worked surprisingly well on a 2G connection, even for calls, but when a colleague sent us a gif, the app just stopped working. It couldn’t load the gif on the slow 2G connection and it wouldn’t let us send or receive messages until the gif could be loaded. We were left wishing for a setting to disable pre-loading of pictures or gifs on cellular connections. When the Internet connection was fast, Wire worked very well for us. Messages were sent and received instantly and we found ourselves happy with the app overall. It pre-loads URLs from SoundCloud, Spotify (not available in India though), YouTube, and Vimeo, which is a nice touch. We wish it would pre-load URLs from all websites – to reveal the title and summary of articles, for example, similar to what Slack does – but that isn’t a big miss considering that it’s not really an enterprise-focused app. All of Wire’s apps are pretty good overall, when you get past annoyances such as uploading a profile picture. But we wish that some of the polish seen in Wire’s design was also seen in the UX. For example, if you read a chat on Wire’s Web view, you’d still get a notification on your smartphone. This smartphone notification doesn’t go away if you read the chat on any other platform, unlike what we’ve seen with other modern apps. Wire is a nice messaging app overall that could use a little bit of polish to get rid of annoyances. We’d recommend it for semi-professional groups who need a chat app that doesn’t have a million friends and family members bothering you every minute. For this to be effective, make sure that you don’t give the app access to your contacts while signing up, and manually add people you know to your groups. The app is light, loads quickly, and looks great. The downside is that all the people you know are already using WhatsApp and Facebook Messenger. On the other hand, WhatsApp looks clunky in comparison and lacks the kind of integrations Wire gives you, and the WhatsApp Web interface feels like a hack, though it works just fine. But it’s still the platform where everyone including your forgotten relatives can reach you. Facebook Messenger has many of the same advantages, and is equally usable on a PC or a smartphone. This network effect that the existing apps enjoy is going to be difficult for Wire and other newcomers to overcome, without some unique offering to really make them stand out.